A vegetarian sheep's milk cheese made from unpasteurised milk. 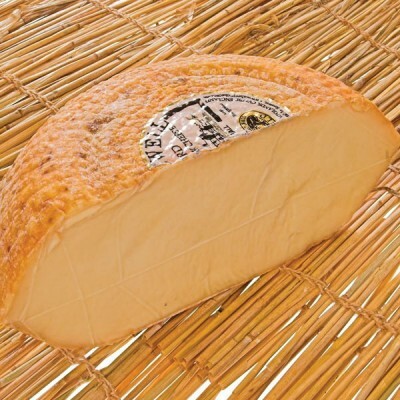 It is a hard cheese and has a somewhat nutty flavour. 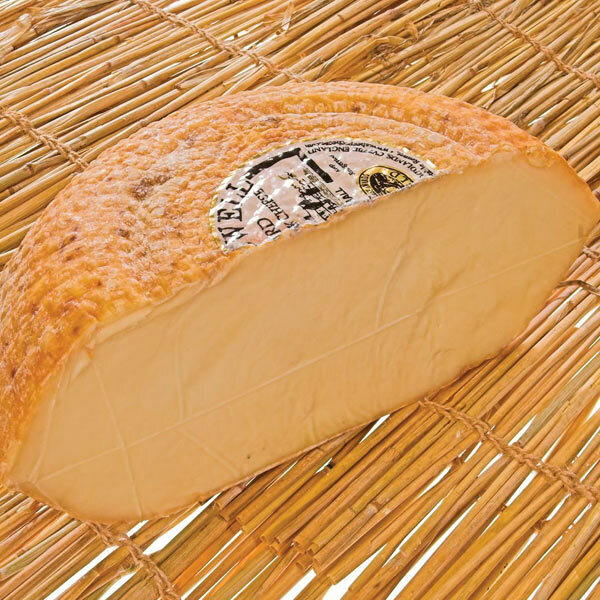 It has a beautiful golden-orange rind, moulded in a unique barrel-shaped truckle! The taste is sweet and dryish, very similar to a Pecorino.